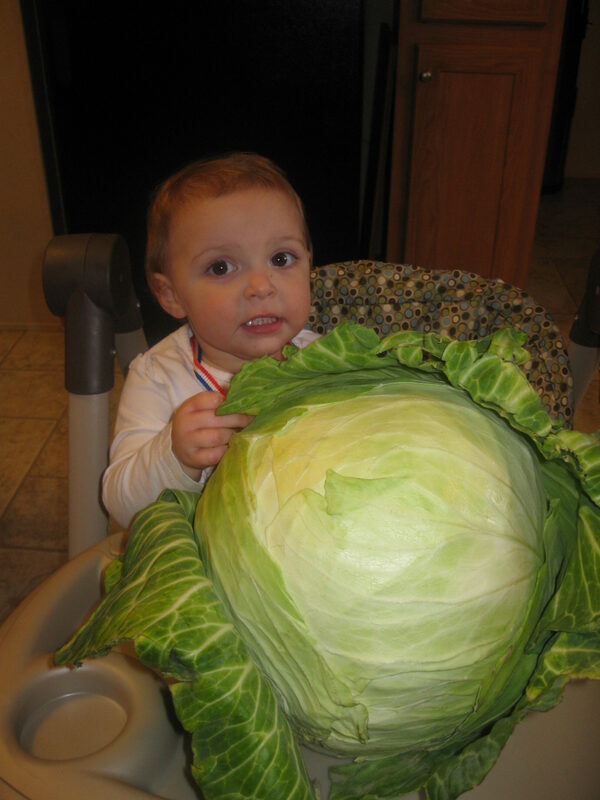 Cabbage Patch Baby – Vote for your Favorite Caption! Congrats to Robin…the author of the winning caption! Below are the 7 that I thought were most clever! Voting will be open until about 7:30 pm EST. At that time, the winning caption will be officially declared and the author of that caption will win a copy of my Breakfast and Lunch Cookbook!